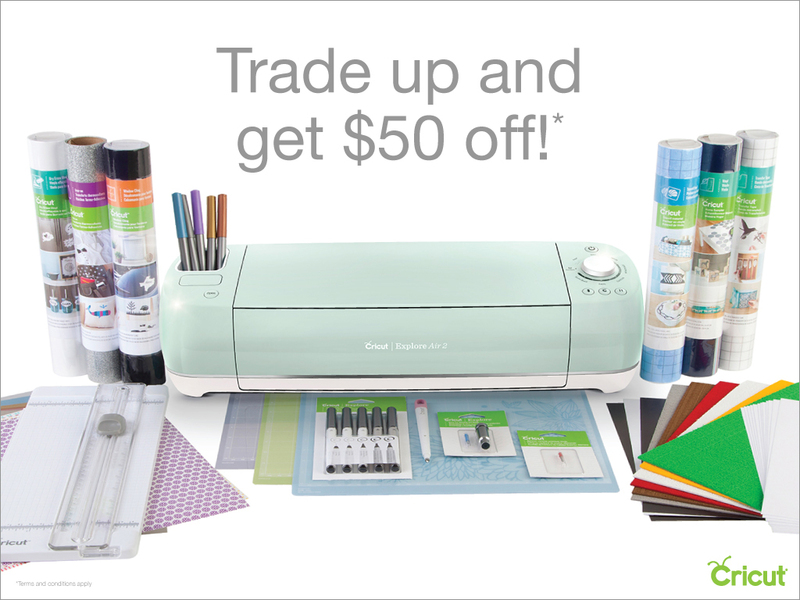 Cricut Halloween Flash Sale – features 50% off materials! Starting today through 10/30, Cricut is launching the Halloween flash sale! This sale features 50% off materials, accessories, and more. 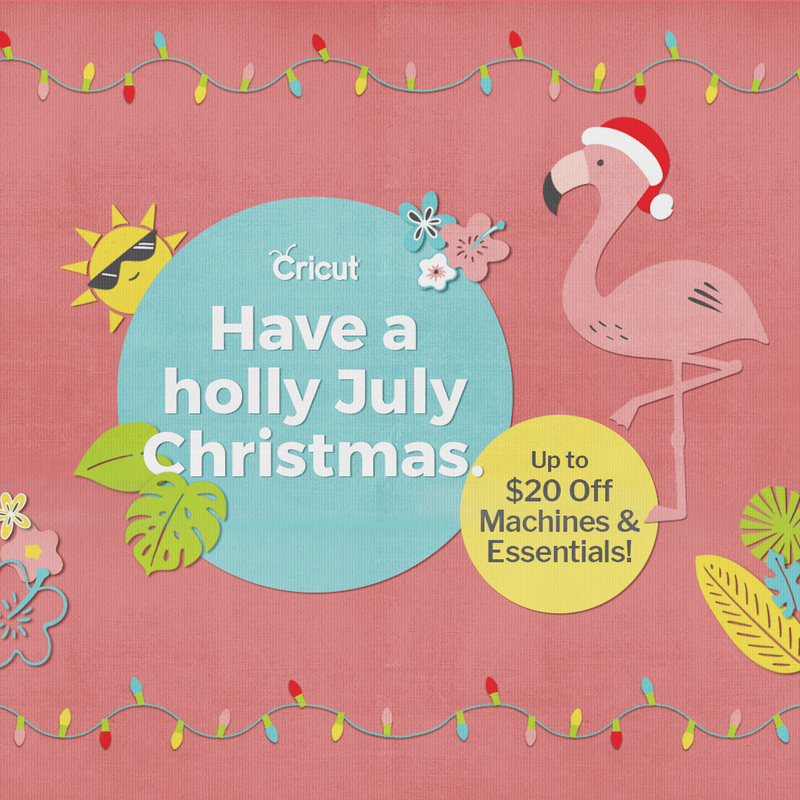 In addition to this, Cricut is featuring great machine deals such as EasyPress for $139.99, Maker bundles for $379.99, and Explore family bundles starting at $279.99. Be sure to tell your readers to take advantage of these great offers before they end. Cricut.com is offering Free Economy Shipping on orders $99+. Use code FREEOCT. Here are some of the best deals! Halloween flash sale! 50% off materials, accessories, and more! Valid 10/24-10/30. 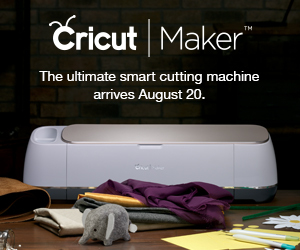 Cricut Maker bundles only $379.99. Valid 10/24-10/30. Cricut Explore family bundle, starting at $229.99. Valid 10/24-10/30. Cricut EasyPress only $139.99! Valid 10/24-10/30. Free Economy Shipping on orders $99+. Use code FREEOCT. What’s even better? Already have a cricut machine?